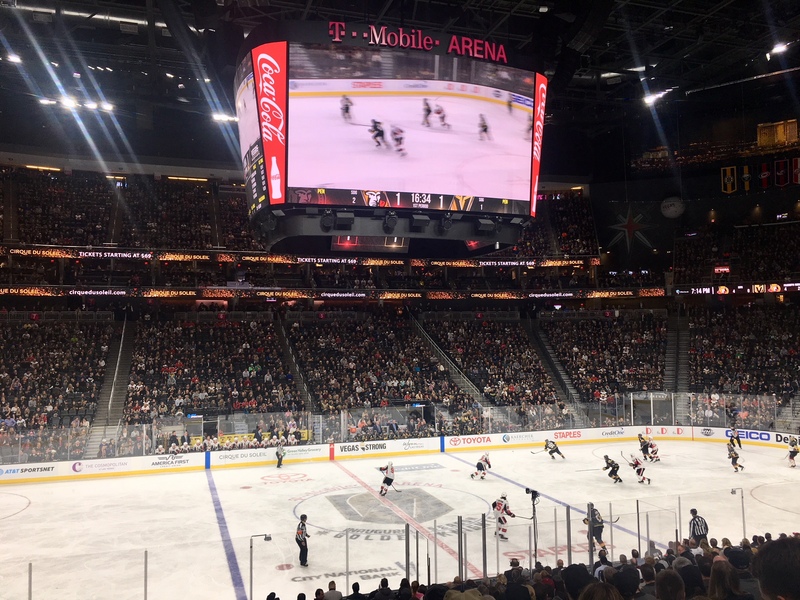 The city of Las Vegas has made major sports headlines recently with a slew of events that have come through the area’s continually growing list of sporting venues. 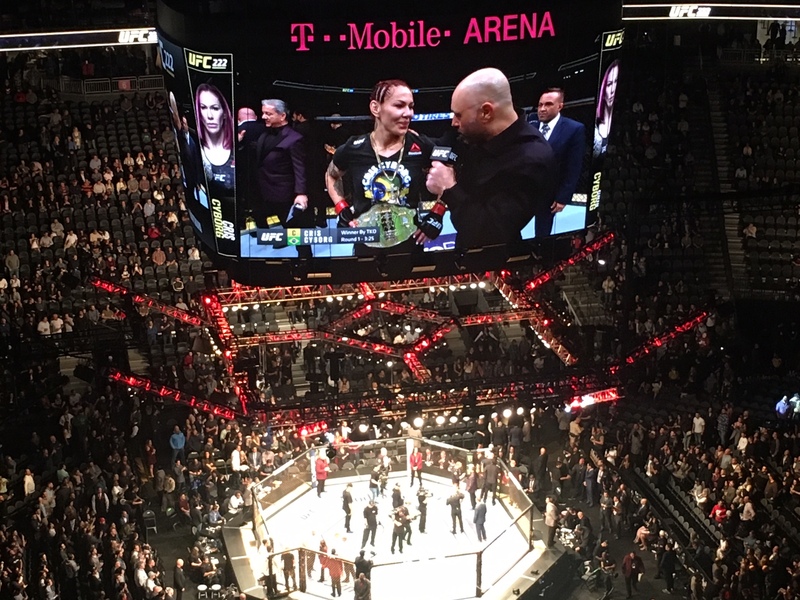 Fresh off the Pac-12 Men’s Basketball Tournament at T-Mobile Arena, Las Vegas also recently hosted what was called “Ultimate Sports Weekend,” which included USA Sevens Rugby matches, an NHL game featuring its home team the Golden Knights, UFC 222 and NASCAR’s Pennzoil 400. 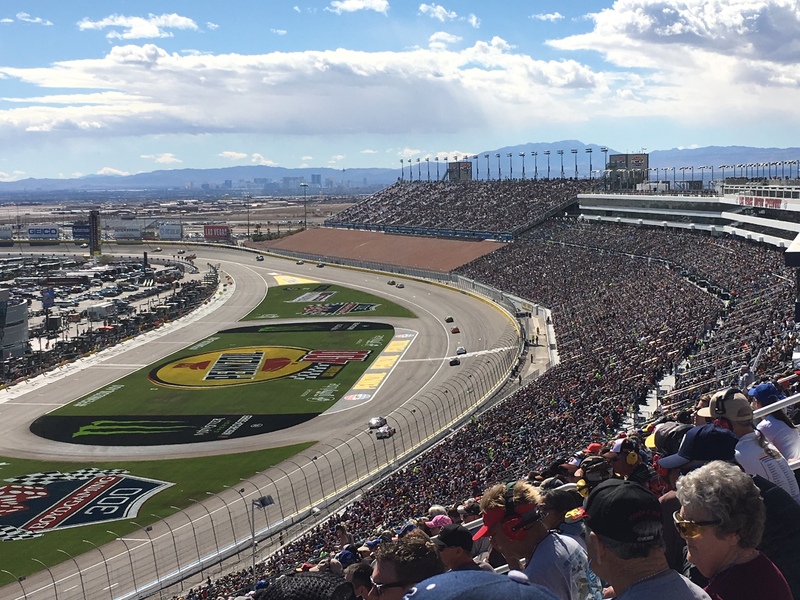 A partnership between these sports organizations and the Las Vegas Convention & Visitors Authority allowed spectators like me to catch the action at local venues such as Sam Boyd Stadium, T-Mobile Arena and the Las Vegas Motor Speedway. My time in Las Vegas also included a tour of the UFC Performance Institute, which opened last May and is part of UFC’s global headquarters. 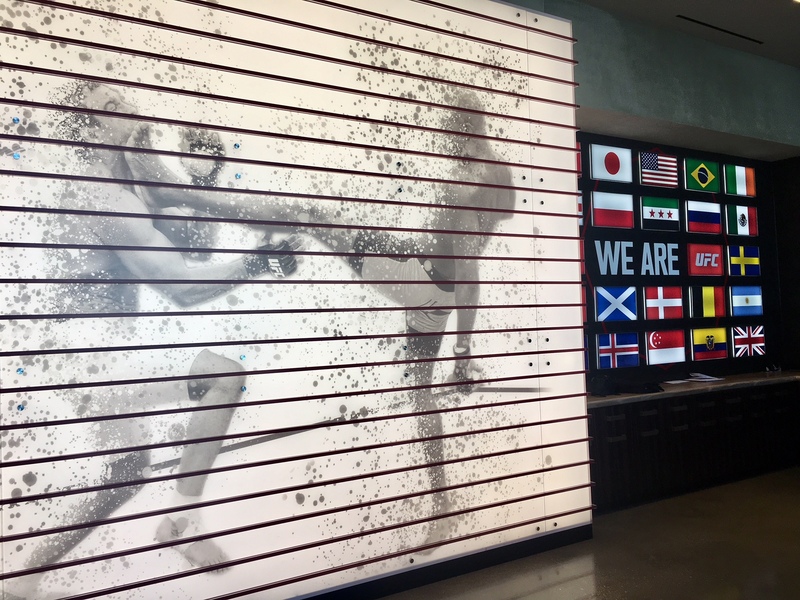 Closed to the general public, the 30,000-square-foot facility is a mixed martial arts multi-disciplinary research center that offers services to all athletes competing under the UFC banner at no cost. The facility also welcomes a fair share of Cirque du Soleil performers and celebrities, who use the site for practice and training—J-Lo, for instance, has been spotted making use of the space. Las Vegas is focused on expanding its sports footprint as it continues to develop major venues, welcome new professional franchises and host more events. 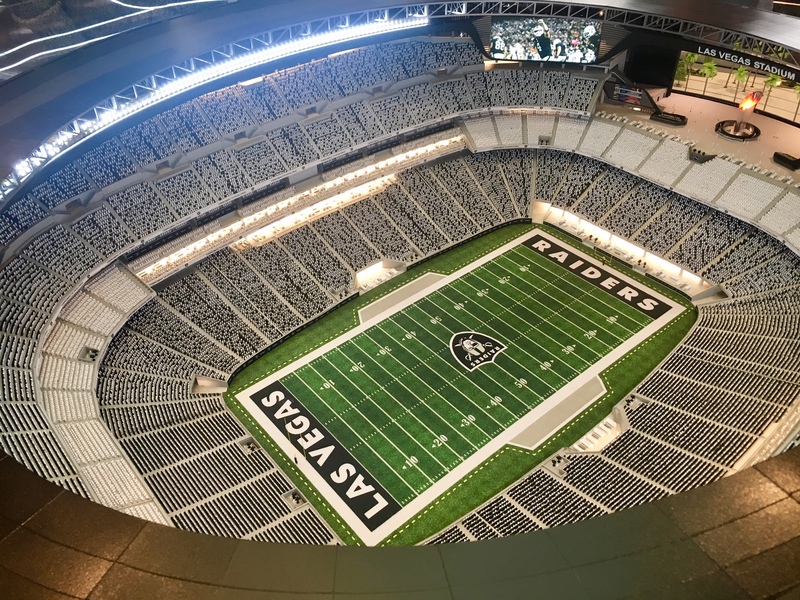 Visitors in town might notice the 62-acre construction site where a new stadium for the NFL’s Raiders is currently being built and is scheduled to open in August 2020. Due to high winds, our group was not able to visit the construction site as planned but the Raiders Preview Center in Town Square offered a chance to learn more about the team and the stadium. Also under construction is the Las Vegas Ballpark, which recently broke ground in Downtown Summerlin. The 10,000-seat stadium will be the future home of the Triple-A Las Vegas 51s when it is scheduled to open in time for the 2019 season. On the last day of the festivities, we had the pleasure of taking a helicopter ride to the Pennzoil 400, a Monster Energy NASCAR Cup Series race. While flying overhead and looking down at the various venues—both existing and forthcoming—it became even more clear that sports has served as a key unifier of this expansive city. After all, it brought 100,000 people to the Las Vegas Motor Speedway for race day. UFC invested $14 million in the UFC Performance Institute, which opened in May 2017. 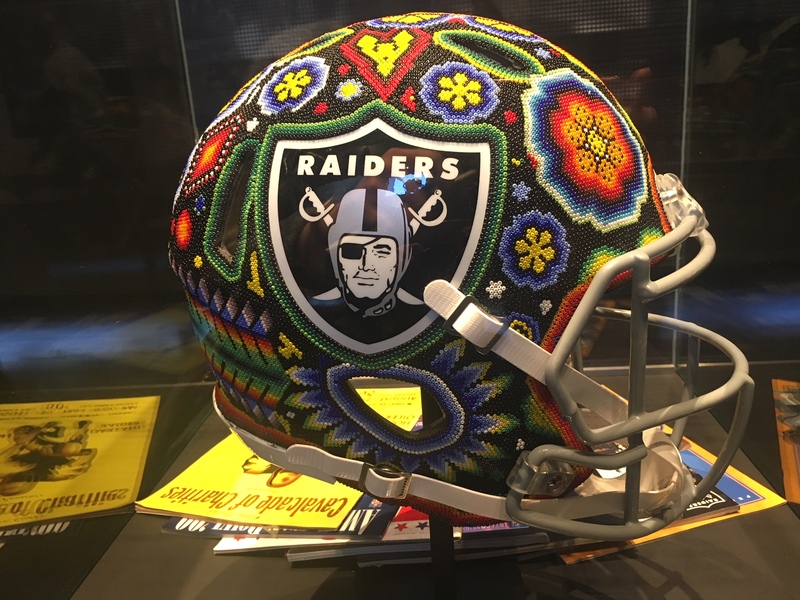 Pieces like this can be found at the Raiders Preview Center. NHL’s Vegas Golden Knights played the Ottawa Senators at the T-Mobile Arena. 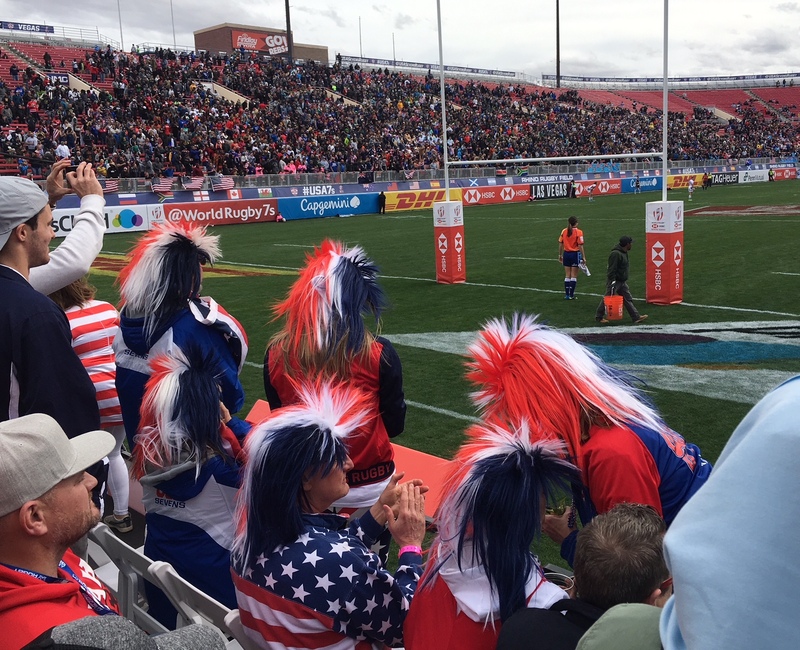 At Sam Boyd Stadium, fans showed their team spirit at USA Sevens Rugby, the fifth round of the World Rugby Sevens. Cris Cyborg defeated Yana Kunitskaya in 3 minutes and 25 seconds during UFC 222. The annual Pennzoil 400 is one of Las Vegas’ largest events.